Relax and express your creativity as you fill the delightful ink drawings with color. 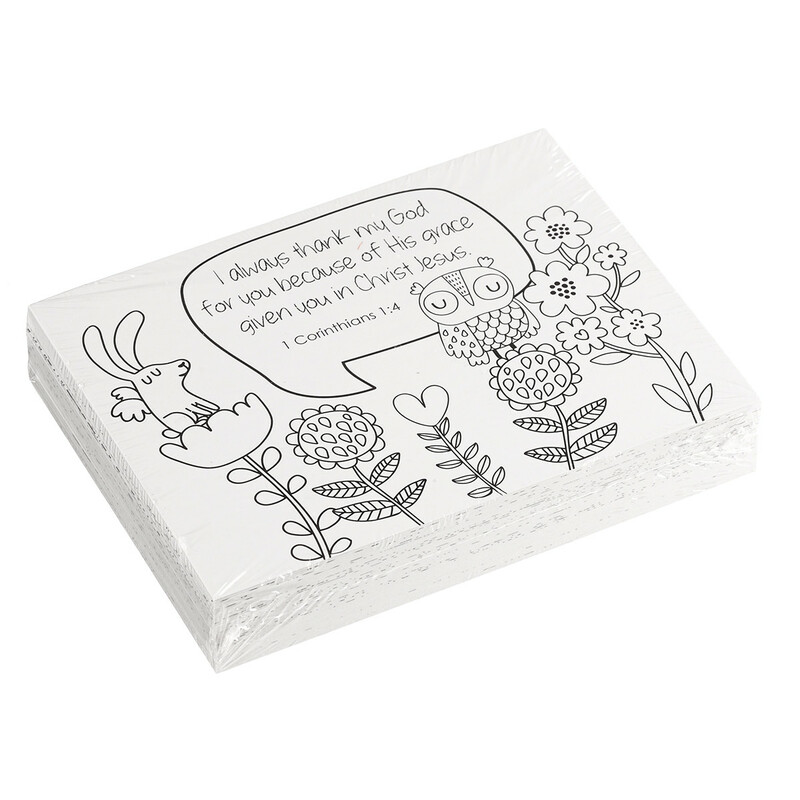 The box contains 44 cards with drawings to color on one side. You can write a personal message on the reverse, blank side. 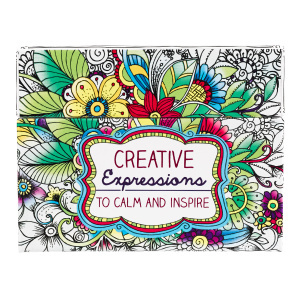 Creative Expressions Colouring Cards by Christian Art Gift was published by Christian Art Gifts, Inc. in February 2016 and is our 761st best seller. The ISBN for Creative Expressions Colouring Cards is 6006937132573. 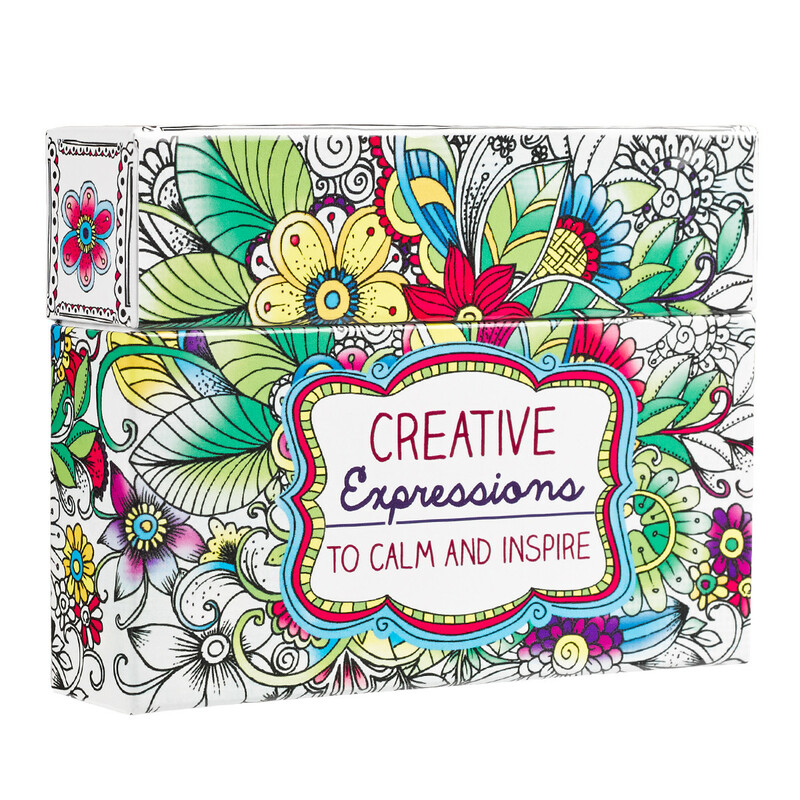 Be the first to review Creative Expressions Colouring Cards! Got a question? No problem! 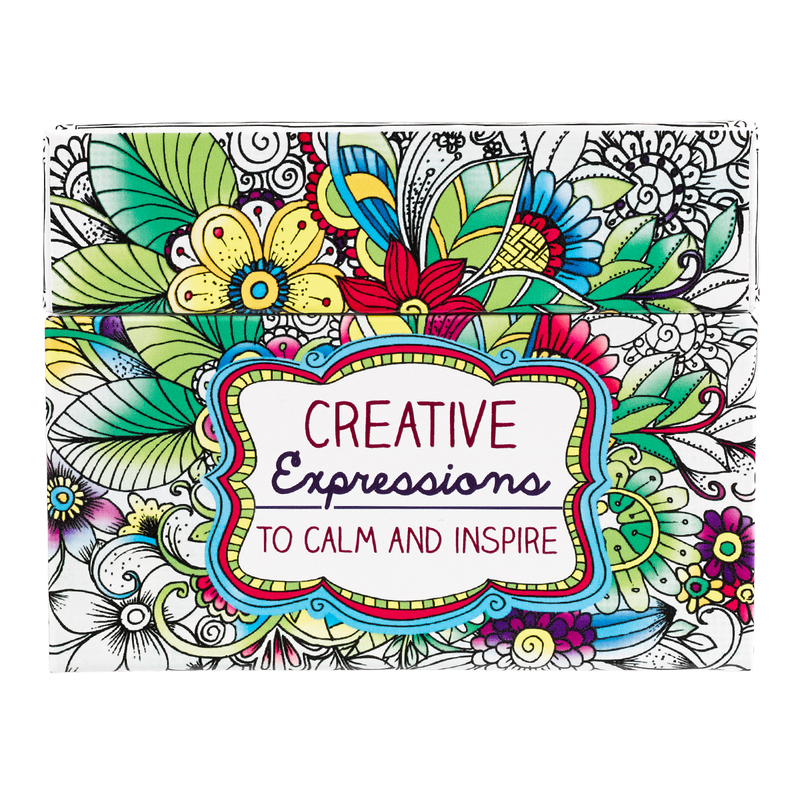 Just click here to ask us about Creative Expressions Colouring Cards.